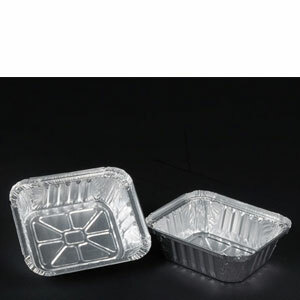 Durable Packaging International is your source for excellence in aluminum foil products for both retail and food service applications. 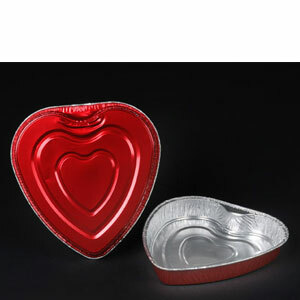 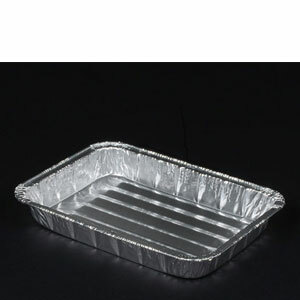 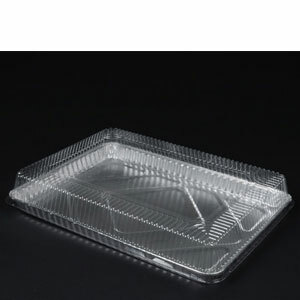 We manufacture many different lines of aluminum foil products including bakeware, roasters, bake pans, serving trays, outdoor cookware, holiday containers, roll foil and sheets, round and oblong aluminum foil trays, sheet cake pans, burner & oven liners, and much more all made with only the finest in aluminum available on the market. 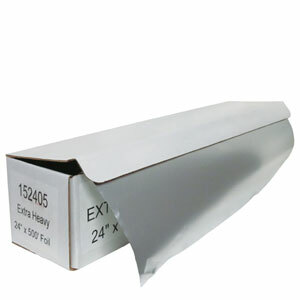 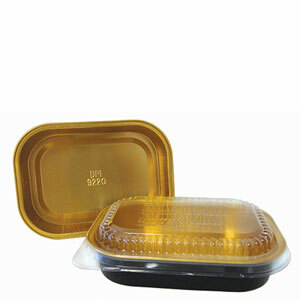 Visit www.durablepackaging.com for more information!